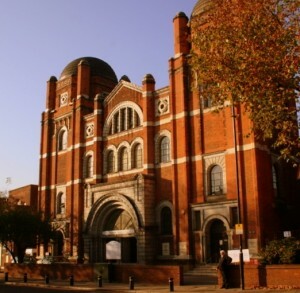 Bridges operates from Memorial Community Church, 395 Barking Road, London, E13 8AL. You can normally find a member of the management committee amongst the volunteers working on a Saturday morning between 8am-12pm. Alternatively you can contact us by email at info@bridgeshomelesssupport.org.uk (or by using the form below). We will try to respond promptly to your enquiries, but please bear with us as we are entirely staffed by volunteers.